Simply put...it's better medicine AND better practice. to download the JAVMA study that proved lap-assisted OHE spays result in less intra-operative pain for the animal. to download the JAVMA study that proved lap-assisted OHE spays result in less post-operative pain for the animal. 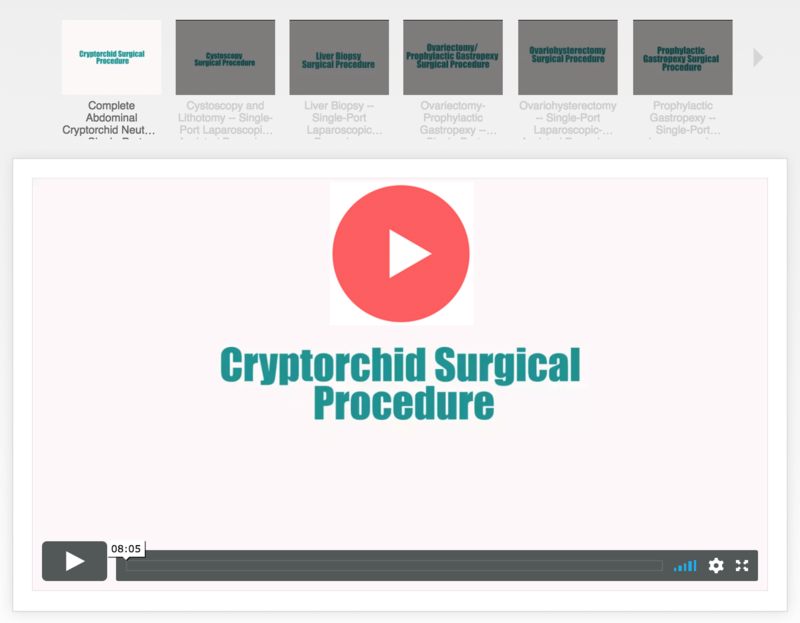 to download the VetSurg study that proved reduced surgery time and lower complication rate for three key procedures vs. a multi-port approach. This is readily observed by the practitioner during procedures. This has been observed by practitioners and clients in hundreds of practices worldwide. Minimally-invasive surgery and diagnostics sets your practice apart from competitors and improves your practice/hospital's standard of care. Register now to explore rigid endoscopy! 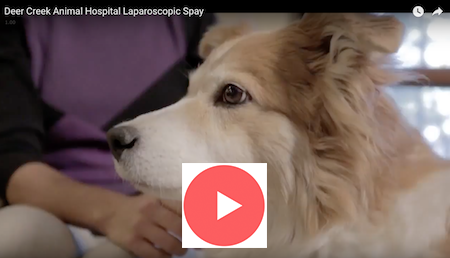 Approximately 70% of your clients will choose the laparoscopic approach for their pet's surgery, even if the cost is higher. This is because they are already familiar with (and place great value on) the benefits for minimally-invasive approaches for surgery on themselves or loved ones. Scoping upcharges range from $150-$750/procedure, dependent upon your market. Even on days when no laparoscopic surgeries are scheduled, the equipment can be used for video otoscopy, which is surprisingly profitable. 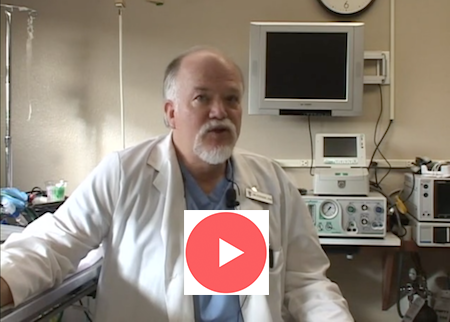 CLICK HERE to view Dr. Cox's webinar on incorporating video otoscopy into your practice. Integrating rigid endoscopy to perform minimally-invasive surgical and diagnostic procedures has benefits that extend beyond the patient and the veterinarian. 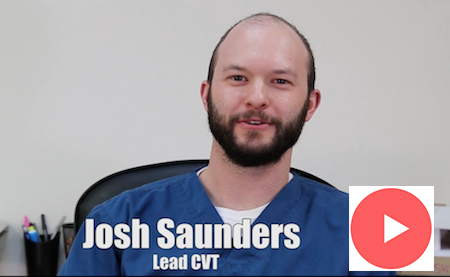 Vet techs, receptionists, and practice managers uniformly express pride and satisfaction in being associated with a practice that is committed to incorporating techniques that offer better experiences for patients and clients. Sign up now to explore rigid endoscopy's short, comfortable learning curve and rapid path to profitability for yourself.